Cleaning Your Enamel Cast Iron u Allow cookware to cool before washing. 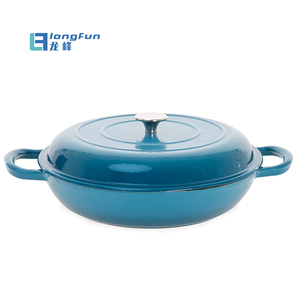 u Hand wash with warm soapy water to preserve the cookware&rsquo;s original appearance. u Only use plastic or nylon scouring pads to avoid damaging the enamel. 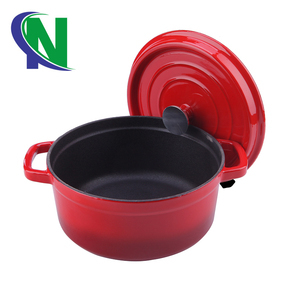 CAST IRON COOKWARE Product Name Hot Sale Colorful Enamel Cast Iron Cooking Pot Material Cast iron Color Red(or according to the customer's requirement) Size Dia. 25cm H:8cm Coating Interior coating:cream enamel/matt black enamel,Exterior coating:colored enamel Package 1 PC/brown box or color box,several pcs/outer carton,or according to your requirements. Certificate FDA, LFGB Payment Terms 30% T/T in advance,the balance against the copy of B/L or L/C. 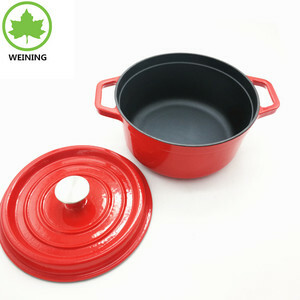 cast iron enamel casserole/enamel dish/enamel pan s: Item Name : cast iron enamel casserole/enamel dish/enamel pan Item NO. : 674EDB Material : inner carbon steel outer enamel coating Certificate : SGS size : 20/22/24 cm N.W. 4.we also can be your purchase agent to accompanying place order, total quality control,cargo receiving etc. 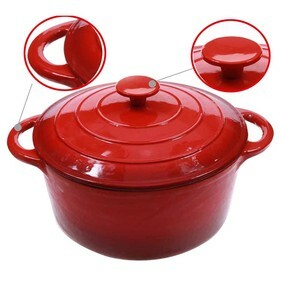 Yiwu Aifuyi Automation Technology Co., Ltd.
Alibaba.com offers 2,342 cast iron casserole dish products. About 58% of these are casseroles, 15% are soup & stock pots, and 7% are cookware sets. 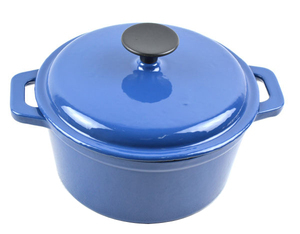 A wide variety of cast iron casserole dish options are available to you, such as fda, ce / eu, and lfgb. 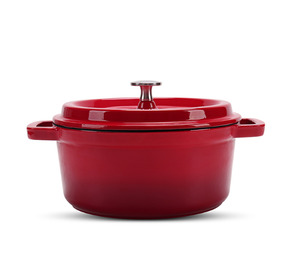 You can also choose from soup & stock pots, dutch ovens. As well as from metal, ceramic. 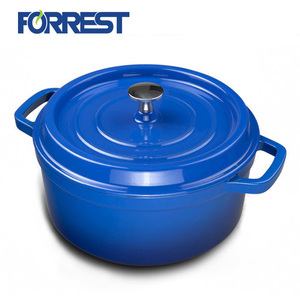 And whether cast iron casserole dish is eco-friendly, or stocked. 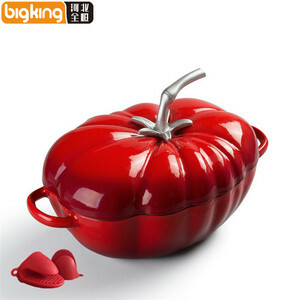 There are 2,262 cast iron casserole dish suppliers, mainly located in Asia. 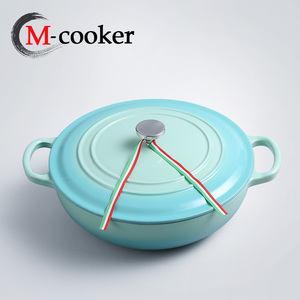 The top supplying countries are China (Mainland), India, and Taiwan, which supply 99%, 1%, and 1% of cast iron casserole dish respectively. 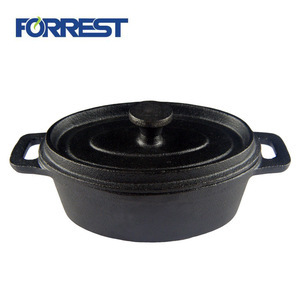 Cast iron casserole dish products are most popular in North America, Western Europe, and Eastern Europe. You can ensure product safety by selecting from certified suppliers, including 356 with ISO9001, 315 with BSCI, and 21 with Other certification.